This brand new Drees Hialeah plan has over 3,200sf of open-plan space including 10' ceilings on first floor & 9' in the finished lower level. Also, features 3 bedrooms & study, covered deck, oversized garage & 3 full baths. 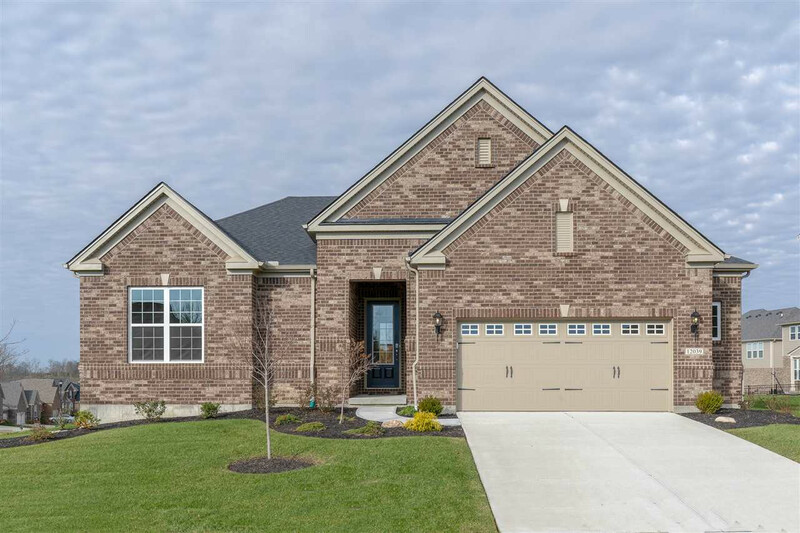 Award winning Ryle Schools, plus the beautiful Triple Crown neighborhood leads to excellent resale!